A number of Hollywood actors are the reincarnations of talented stage magicians. Hofzinser is called the Father of Card-Magic. He presented illusions for an elite audience of invited guests three or four times a week. He called these gatherings Eine Stunde der Täuschung or "An Hour of Deception" and charged a relatively high price for admission. 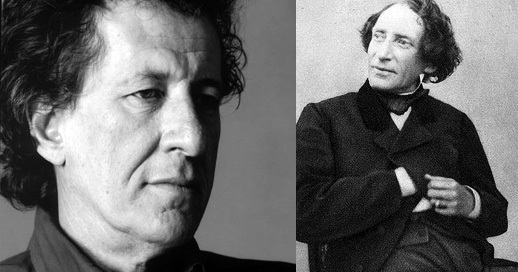 Hofzinser died in 1875 and reincarnated as Australian-born actor Geoffrey Rush! 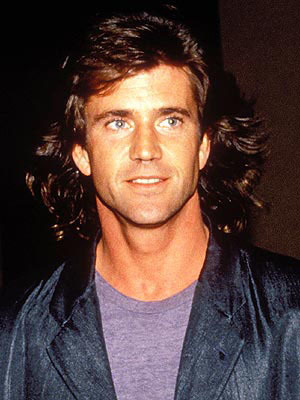 Mel Gibson was born in the United States, but moved to Australia when he was 12 years old and later studied acting at the National Institute of Dramatic Art in Sydney. Gibson's father is the reincarnation of the great Robert-Houdin. 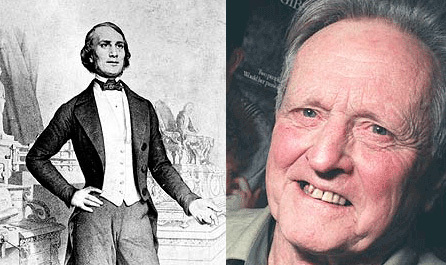 Robert-Houdin is considered to be "the father of modern magic". 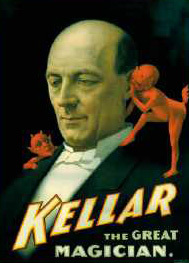 Harry Kellar was an American magician who presented large stage shows during the late 1800s and early 1900s. He is often referred to as the Dean of American Magicians and performed extensively on five continents. 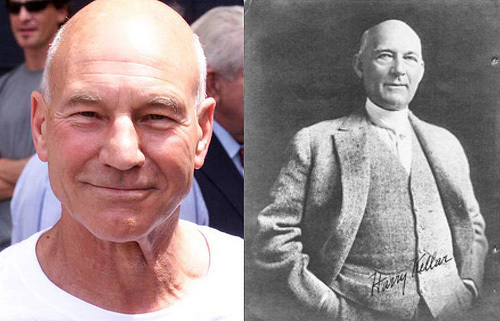 Harry Kellar died in 1910 and reincarnated as the actor Patrick Stewart! Houdini became a frequent guest at Kellar's estate in Los Angeles. 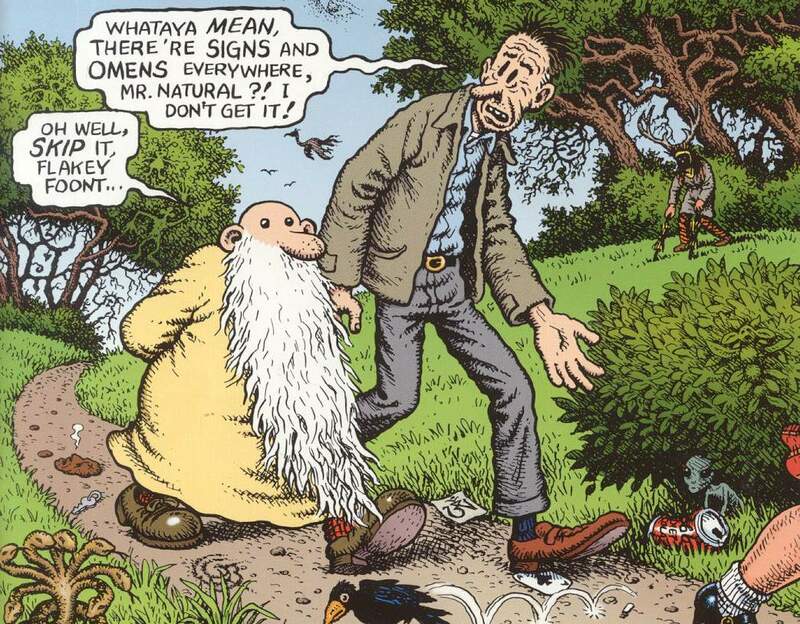 The two spent many long days discussing magic, methods and life. 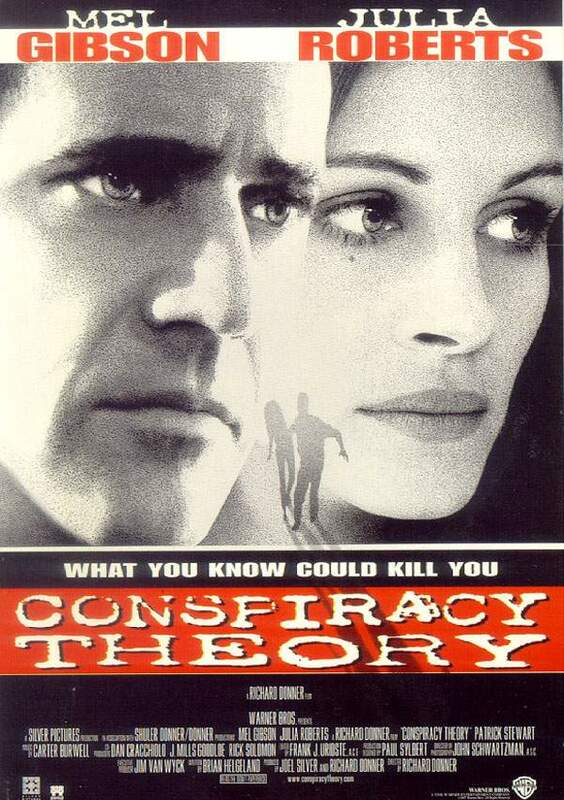 Mel Gibson and Patrick Stewart appear together in the movie, Conspiracy Theory. In the 1920s, after the death of his beloved mother, Cecilia, Houdini turned his energies toward debunking self-proclaimed psychics and mediums, a pursuit that would inspire and be followed by later-day conjurers Milbourne Christopher, James Randi, Martin Gardner, P.C. Sorcar, Criss Angel, and Penn and Teller. Houdini's magical training allowed him to expose frauds who had successfully fooled many scientists and academics.  He was a member of a Scientific American committee which offered a cash prize to any medium who could successfully demonstrate supernatural abilities. Thanks to the contributions and skepticism of Houdini and four other committee members, the prize was never collected. 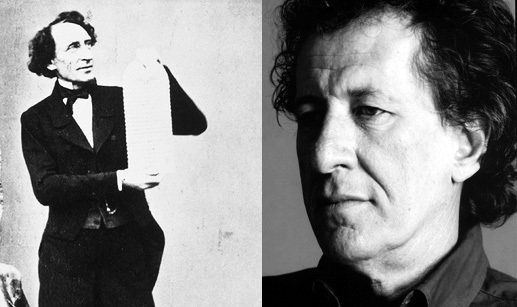 As his fame as a "ghostbuster" grew, Houdini took to attending séances in disguise, accompanied by a reporter and police officer. Possibly the most famous medium whom he debunked was the Boston medium Mina Crandon, also known as "Margery". Houdini chronicled his debunking exploits in his book, A Magician Among the Spirits. “There are only two kinds of mediums, those who are mental degenerates and who ought to be under observation, and those who are deliberate cheats and frauds.” Mediums are either mad or bad. There is no middle ground! 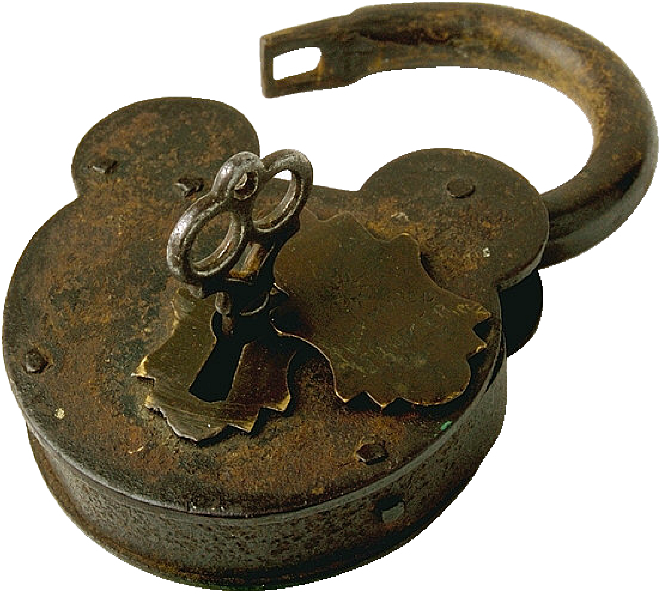 What would have Houdini made of some of today's psychics and mediums like James Van Praagh and Sylvia Browne? Critics of Van Praagh accuse him of using the mentalism technique of cold reading to simulate psychic powers. They point to several incidents in which Van Praagh was wrong, such as when he suggested to the parents of the abducted Shawn Hornbeck that the boy's body might be found in a railroad car. Hornbeck was found alive four years later, having been abducted but not killed, and the kidnapper was not a railroad plant worker as Van Praagh had suggested. Sylvia Browne has been involved in a number of controversies regarding her claims and predictions. She has had a long-running feud with skeptic James Randi, who has said that her readings are indistinguishable from those achieved by mentalists using cold and hot reading techniques. In addition, reports about her psychic abilities by independent observers and the press have cast doubts on them. Her first husband, Gary Dufresne, said in a February 10, 2007 interview that he does not think Sylvia has any paranormal abilities, and that she admitted it, saying that the gullible deserve to be taken advantage of. Browne has often spoken of working with the police and FBI as a psychic detective, but according to The Skeptics Dictionary, in 21 of Browne's 35 cases, the details she gave were too vague to be verified, and in the remaining 14 Browne played no useful role. 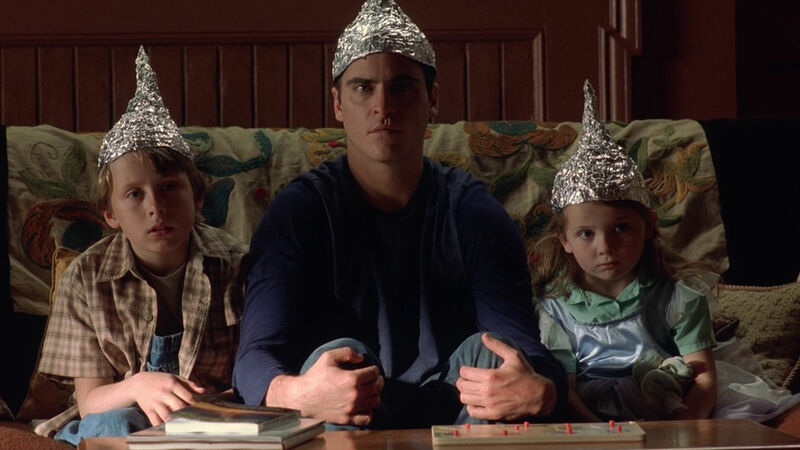 Mel Gibson plays the role of Graham Hess in the movie Signs. The Hess family owned 2 dogs - Houdini and Isabell. Houdini died at the beginning of the movie, while Isabell is never seen again after the invasion of the aliens.